It looks like Samsung may have another device to announce at Mobile World Congress later this month, the Samsung Galaxy Xcover 4. The Samsung Galaxy Xcover 4 recently appeared on the Geekbench benchmarks with the model number SM-G390F. The handset is powered by a Samsung Exynos 7570 processor and comes with 2GB of RAM, it will also come with Android 7.0 Nougat. The Samsung Galaxy Xcover 4 received WiFi certification back in January, the handset is expected to be a rugged and waterproof smartphone like the Galaxy Xcover 3. 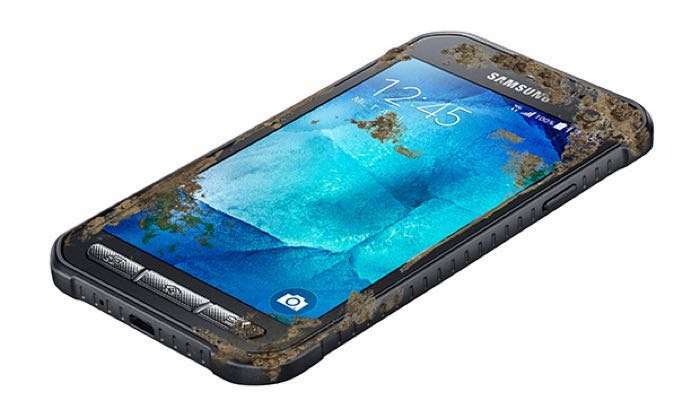 We are hoping that Samsung will make this new rugged smartphone official at Mobile World Congress later this month.